Is your team looking for a home? Contact NBRYSA's Louisiana Cosmos to find out why your team should become part of this exciting opportunity to play in the top youth soccer competition. North Baton Rouge Premier Club offers a unique structure and flexibility for teams to operate independently. Low Player/Team fees. Practice fields are provided to out play, out practice and out perform our competitors on the soccer fields. Contact us before July 5, 2019 if interested in becoming a Competitive Team in the Club. 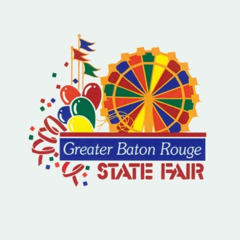 I am proud to announce and sending a special THANK YOU to the Greater Baton Rouge State Fair Foundation for their generous donation to the North Baton Rouge Youth Soccer Assocication. 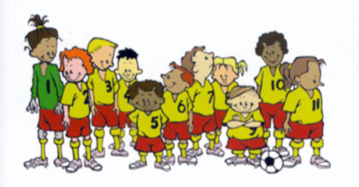 Your support is greatly appreciated by many volunteers who make our soccer program suceed in providing a healthy and constructive activity for our youth in North Baton Rouge. It's almost time to play soccer again. Be a part of our exciting league in Spring 2019. 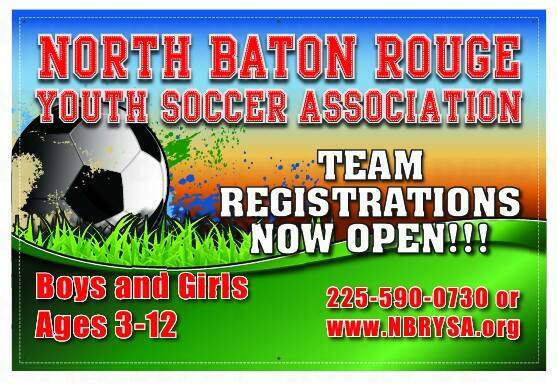 Registration for North Baton Rouge Soccer League ages 3-5, ages 6-8 and Ages 9-12 programs are open today. 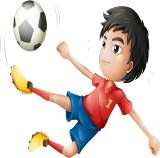 We also are signing up for our 7-on-7 Adult 18 and older Soccer League. First practices will start on Saturday February 16th at J.S. Clark BREC Park. Register now and save $10 off your registration fee. 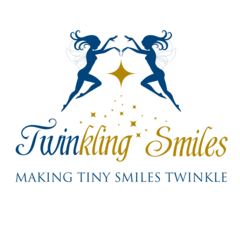 Below are links to our application and Fall flyer. Soccer Fields for game and practices will be held at J.S. Clark BREC Park located on the corner of Thomas Rd and Hwy. 19. 1 Game - Thursday Evenings.